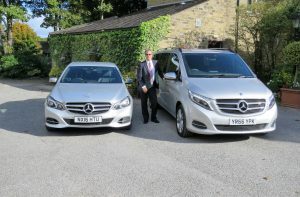 We are pleased to announce that we have further strengthened our customer base and fleet of executive cars with the acquisition of Queensbury-based Excelle Executive Chauffeurs. The well established company has offered the same high level of luxury, professional, good value service to Yorkshire-based clients as we do at Elite Voyager for many years. We look forward to meeting the business and leisure travel needs of Excell’s loyal customers, including transportation to and from major UK airports, sporting events, corporate events, cruise ports, and weddings.